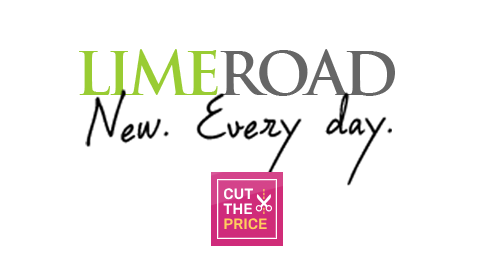 LimeRoad Cut the Price Offer: Invite Friends to Cut Price for your Choice Products & Get them Absolutely Free! – After Mi Price Drop Sale, LimeRoad is back with the stunning offer on the same concept. 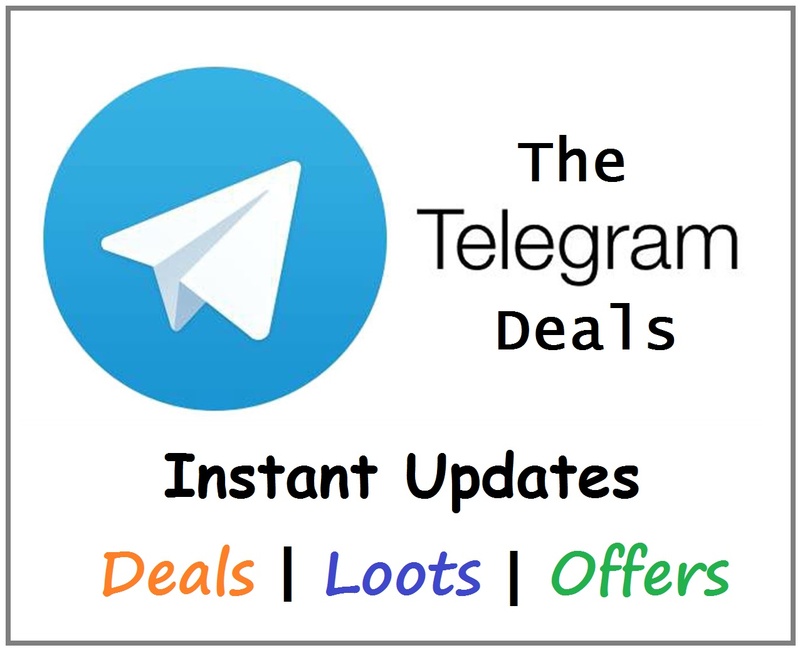 You have choose any product you like, share the link with your friends, your friends help you cut the price and once it reaches to Rs 0, you can Buy it Absolutely Free. How cool is the concept, isn’t it? Well, the Products available in the Offer are also really cool. Let’s start then. Step 2: Click on Cut The Price Button. Step 3: Then, Enter your Mobile Number and Verify it through OTP. Step 4: Yo! You helped us cut the price. Now it’s time for you to grab free products. Just click on FREE PRODUCTS button and you will get the list of products you can grab for free. Step 5: Select your choice product by clicking on CUT THE PRICE button. Step 6: Your price will be initially cut by upto Rs 50. You can cut more price by inviting friends. Every friend can help you cut the price upto Rs 100 (any random amount). 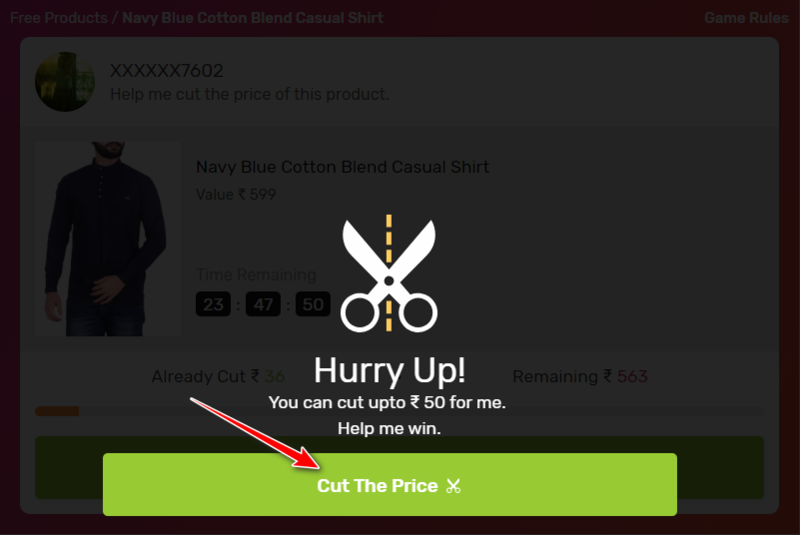 Step 7: So Share your Cut the Price Product link with your friends on Facebook, Whatsapp, Twitter, etc. Tip: Comment below your link and help other participants in the comments to cut their prices. This way, we can help each other cut the price to Rs 0 and loot unlimited products. You can help upto 3 friends to cut the price for them. Step 8: Ask your friends to visit the link, verify mobile number and help cut the price for you. You have got 24 hours to cut the price for the product you choose. So hurry up. Step 9: As soon as your price reaches Rs 0, you will be able to order it absolutely free. 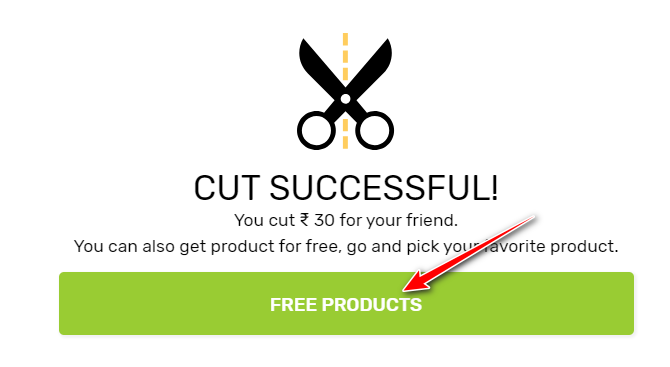 Step 10: This way, Cut the Price for as many products you want free. Loot it before the offer expires. Choose your favourite product and invite friends to help you cut the price within 24 Hours. You and your friends need to signup and verify their mobile numbers to help you cut the price. Amount cut by each friend is random (0-200). It’s easy to succeed, simply bring more and more friends new to Limeroad. After you have successfully cut the price to Rs 0/Unlocked 50% or 70% Off, you can claim discounted price by clicking on Claim button within 48 hours of cut expiry only. You can claim only 1 free product in a month. You can place order for the discounted product after choosing size and selecting delivery address. Hurry up! Because the products may go out of stock or your size may get sold out, since we have limited inventory of each product. Products sold at Rs 0 are not returnable or replaceable. Fake user creation or spam activities may lead to disqualification from Cut the Price and cancellation of your order.